I am using this extension together with Cart2Quote for our website and everything works great. Why reinvent the wheel when it is already well done! Hide the price and disable the order function in your Magento store. Not2Order enables store owners to control the visibility of prices in their catalog and the order ability of products. With this Magento extension, you can manage both the visibility of prices and the ordering of individual products in your catalog or a complete store view or for a complete website altogether.  Optionally manage the price visibility and order function for registered visitors or specific customers groups only. Not2Order puts the store admin in control whether “Add to Cart” buttons and Prices should be shown or hidden, anywhere in the catalog. 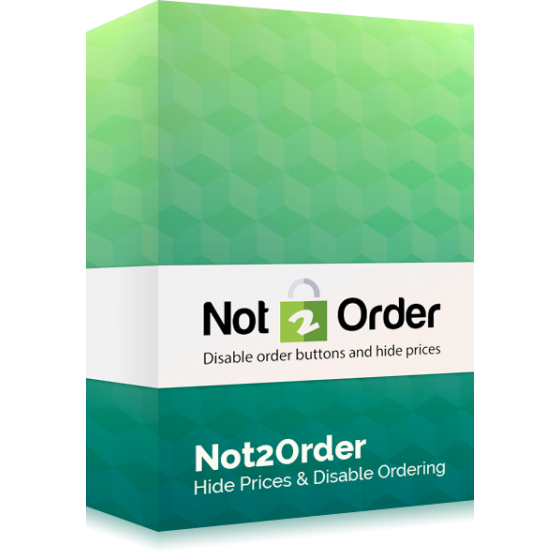 Have a look at the front-end features of Not2Order. Simply tick the checkboxes to toggle between Not2Order and Cart2Quote functionality or see how they work in combination with each other. Looking for the latest features, check out the Release Notes section on our website. Not2Order comes with 12 months of free updates. Please Note: It is not possible to update for free from Not2Order for Magento 1 to the module for Magento 2. Customers who bought Not2Order for Magento 1, will need to order Not2Order for Magento 2 as this is a brand new product. Not2Order has a very straightforward installation process. The integration in your theme, however, depending on the complexity of the theme can require some custom development. If you need help in this, just tick one of the installation/integration services together with your order.